Our volunteers allow Greater Mankato Growth to do so much more than our staff would be able to do alone. 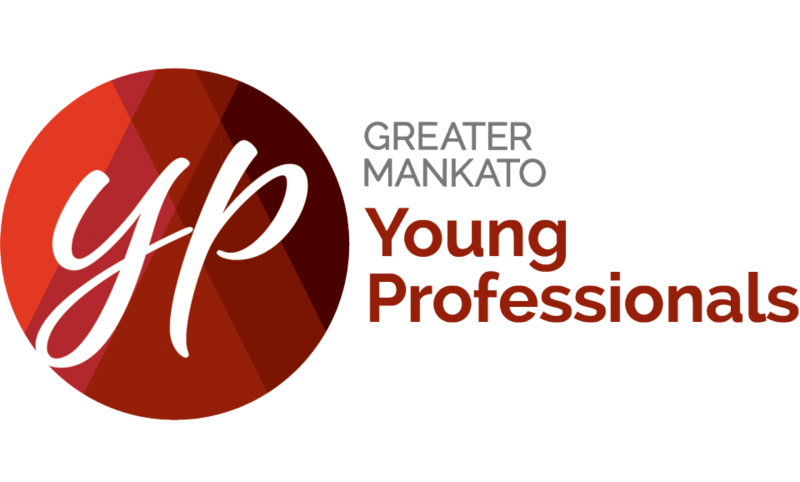 We appreciate their continued efforts in helping us grow Greater Mankato. If you are interested in volunteering with us, please contact us: info@greatermankato.com or 507.385.6640.